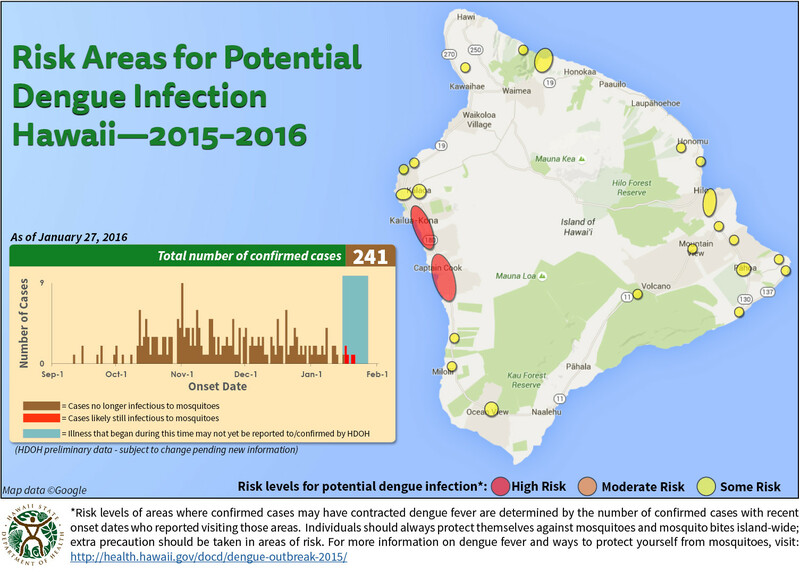 HAWAII ISLAND - The new risk map was released by the state following the news that the Hawaii Department of Health has identified 4 new cases of dengue fever. 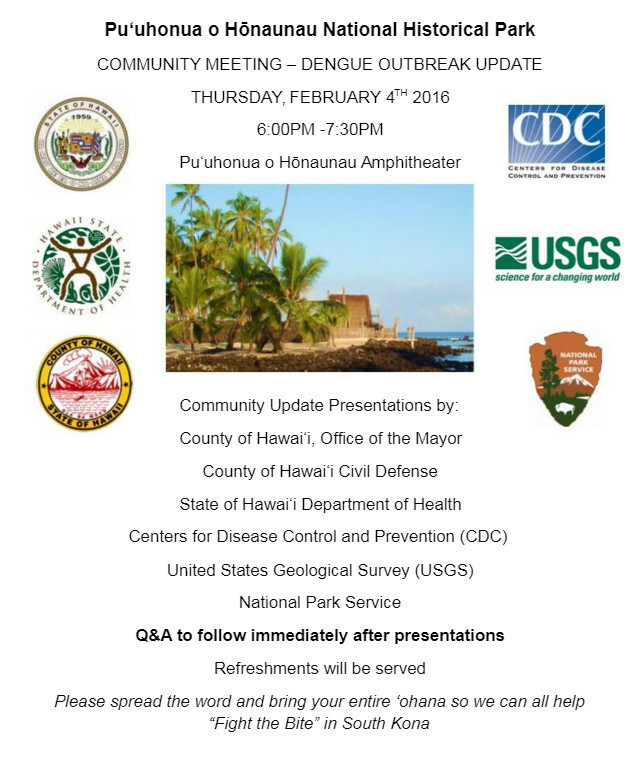 HAWAII ISLAND – The area of Kailua-Kona is now “red” on the Hawaii health department’s dengue fever risk map, meaning the location is at high risk for potential infection of the mosquito-borne disease. 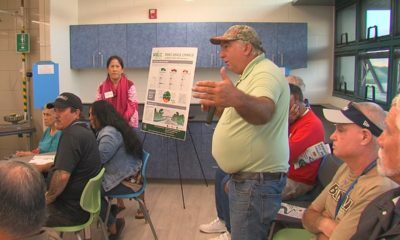 The new risk map was released by the state following the news that the Hawaii Department of Health has identified 4 new cases of dengue fever, bringing the total number cases counted since the outbreak began in September to 241. 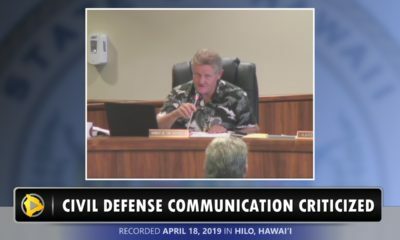 Currently, as many as 5 of the confirmed cases to date are potentially infectious to mosquitoes. 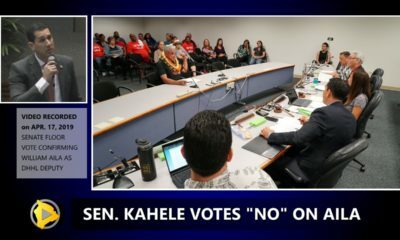 All others are no longer infectious, the state says. 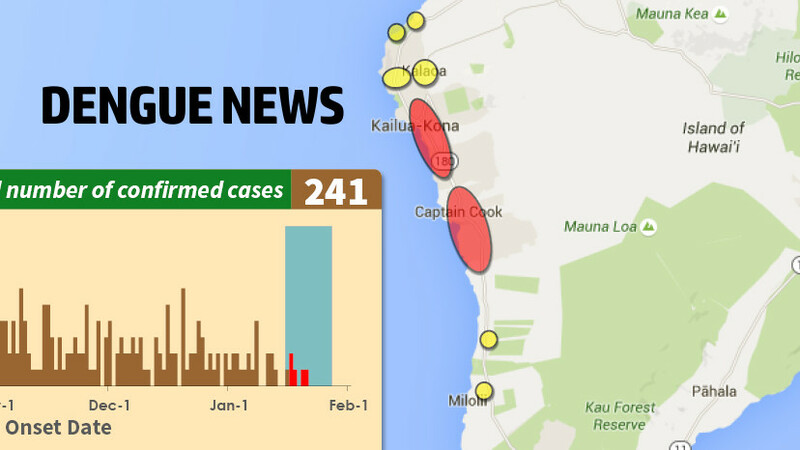 Kailua-Kona now joins the neighboring South Kona area as high risk zones for dengue fever. 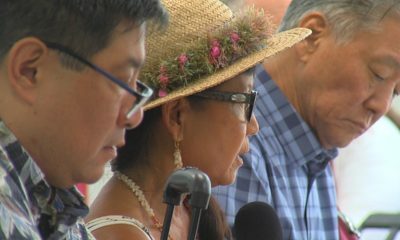 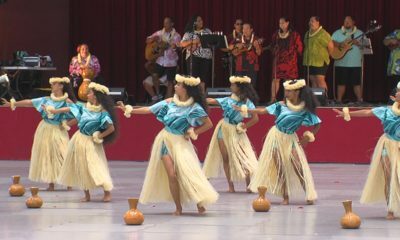 All other locations on the Big Island remain at – or have been downgraded to – yellow, or some risk. 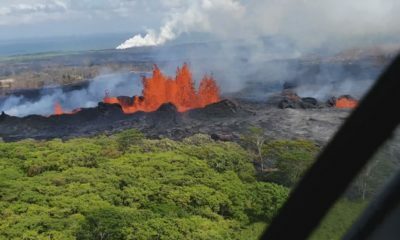 That includes places like Milolii, Waipio Valley and Pahoa.